Discussions Magazine Music Blog: SANTA RECOMMENDS...BADFINGER! If you are having a hard time deciding what you want, may I suggest these? Badfinger were the greatest act on Apple Records. Period. Well, apart from The Beatles, that is! While the band were initially compared favorably with The Beatles, their association with John, Paul, George and Ringo became the shackles that held them down and never allowed them to soar, commercially. 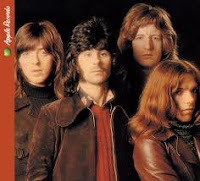 Artistically, the band were one of the greatest Pop/Rock acts of the '70s and deserve to be looked upon as true legends. 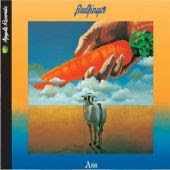 Their four original Apple Records albums have been remastered with bonus tracks added (some of which differ from the decade old original CD issues). All the band's hits are spread out over these albums including "Come And Get It" (from Magic Christian Music ), "No Matter What" (from No Dice ), "Baby Blue" and "Day After Day" (both from Straight Up ). 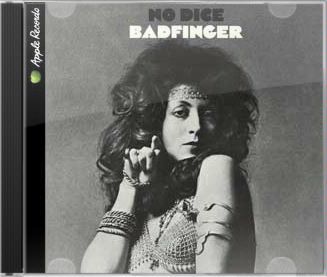 Most folks don't realize that Badfinger members Pete Ham and Tommy Evans wrote the soft-rock standard "Without You" (made famous by Harry Nilsson) and the original version can be found on No Dice . 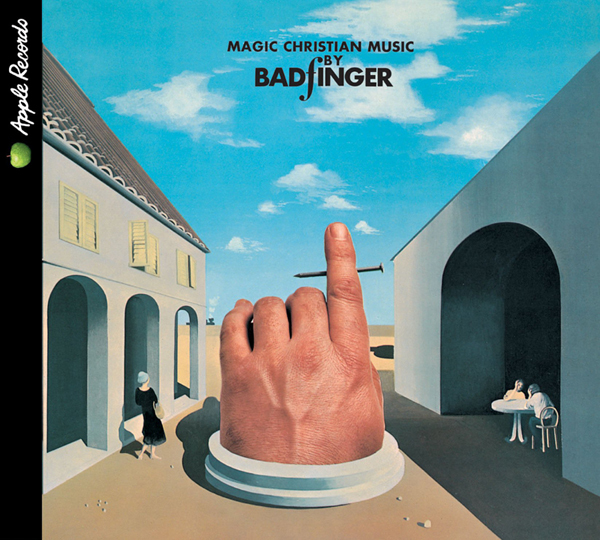 For Beatles, Badfinger and '70s pop fans for sure, but for those looking for some extraordinary music, Badfinger are your new favorite band! I must get going now. 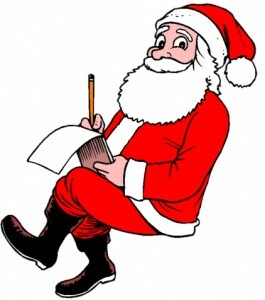 Mrs. Claus needs some help in eating those delicicious chocodelic cookies and I don't want to miss out! They are fresh out of the oven, you know! Yum Yum!